We often get asked by Xerox Partners and service technicians how we perform automatic firmware updates on Xerox multifunction copiers without the systems crashing. 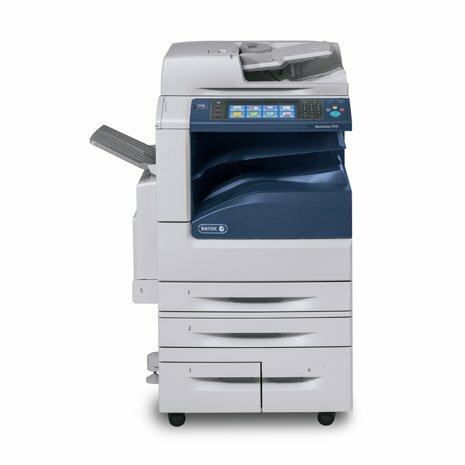 Large jumps in firmware from the earliest to the latest version can cause issues with many types of technology in addition to copiers. Many manufacturers in addition to Xerox recommend customers update system software updates in sequential order. By doing this, we have updated hundreds of Xerox devices without issue. It may take several nights of consecutive updates to bring the device to the latest version of firmware but the device will not crash. With our Firmware Management solution, we update the firmware in Xerox devices automatically and in order which is the way it was intended. Automatic firmware updates will increase customer satisfaction, increase equipment reliability, decrease service calls and decrease partner workload as updates can often take an hour to perform on-site. Click here for additional information on our Firmware Management solution and automatic firmware updates. Contact us at anytime for more information on our firmware solution.